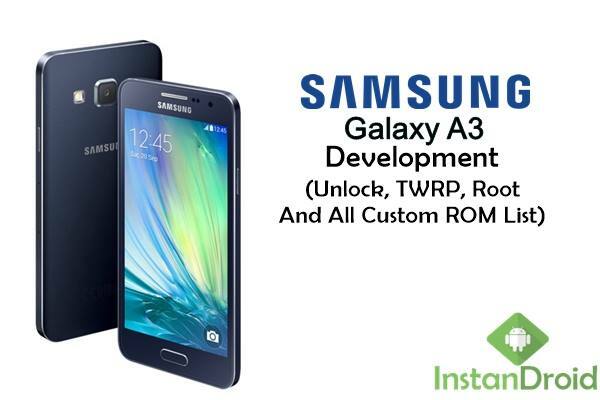 Samsung Galaxy A3 Development – Unlock, TWRP, Root And All Custom ROM List, Samsung Galaxy A3 is a popular midrange smartphone which can be brought in $150-$200. It has 2 different variants which differs in RAM and ROM. The first release of A3 was back in 2014 December. The two variants are SMA300F which is 1 GB of ram and SMA300FU is 1.5 GB of RAM. Both variants got 16 GB internal storage. A3 covered with famous Samsung Super AMOLED display which is protected by Corning Gorilla Glass 4. 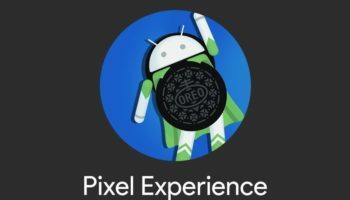 The mid budget phone got a very good processor name Qualcomm MSM8916 Snapdragon 410 which is powerd by Quad-core 1.2 GHz Cortex-A53 CPU and Adreno 306.